Ash Tree Court is a luxury development in Scales, Cumbria. We were asked by the client to develop a contemporary interior for the showhome that would target young families and those working in the nearby areas. 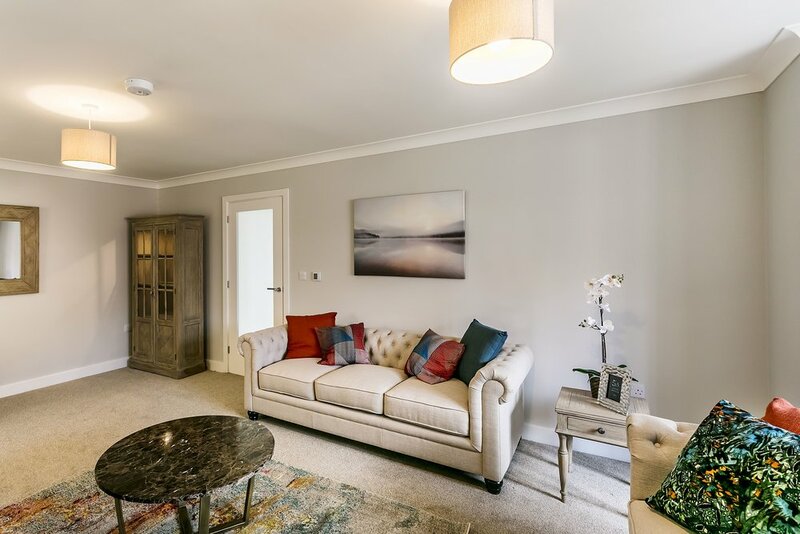 There are to be a total of 6 detached homes so this showhome was required to present the potential of modern living in a beautiful country setting. We gave each room its own unique identity, ensuring character and charm throughout. The addition of soft furnishings and accessories provides home comforts, allowing potential owners to envisage themselves living in the spaces. The interiors offer a distinct, fresh design that works coherently with the building. From concept, to item selection, procurement and install, we have delivered a home from home with a contemporary personality.